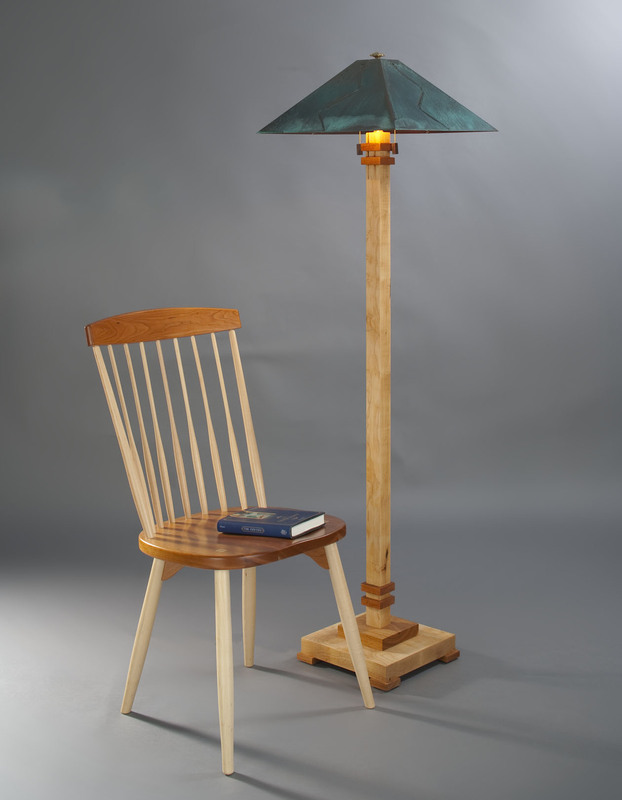 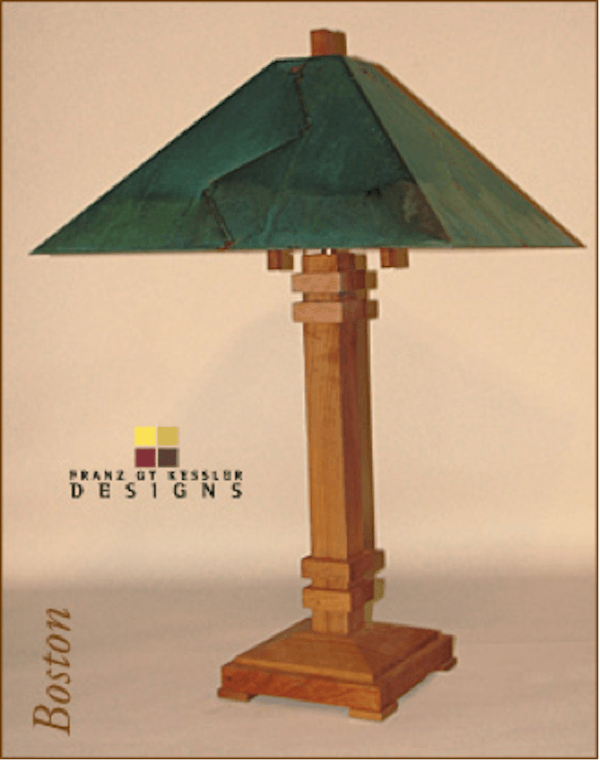 Franz- GT Kessler Designs is guided by our mission to build lamps that are built with the finest wood and other materials. 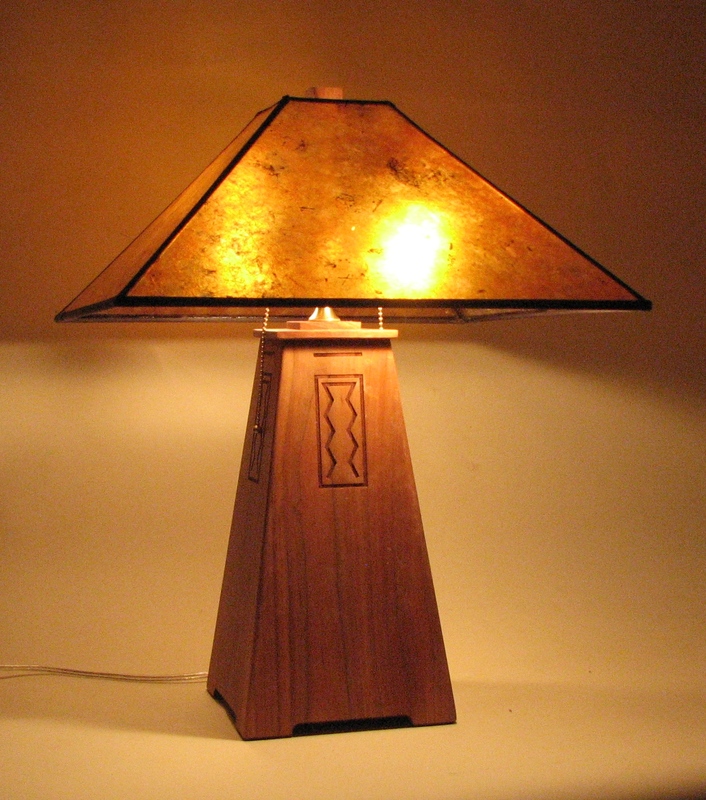 They are classic and original designs that are crafted to last a lifetime. 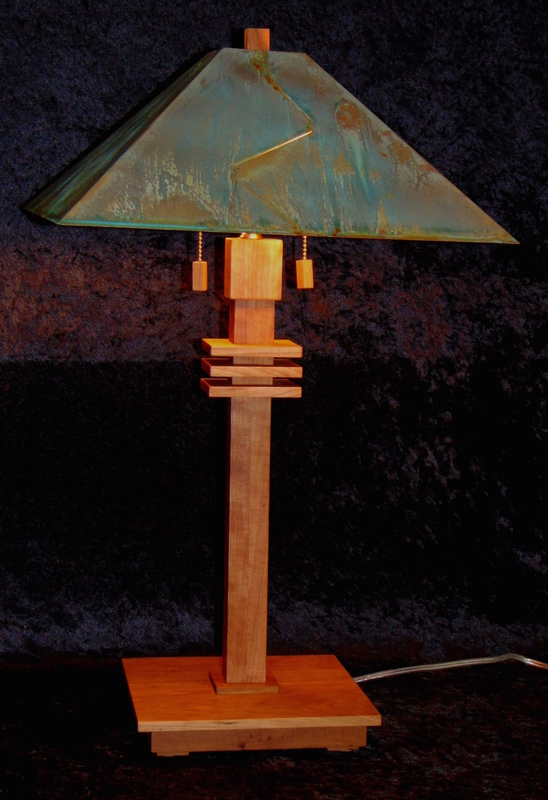 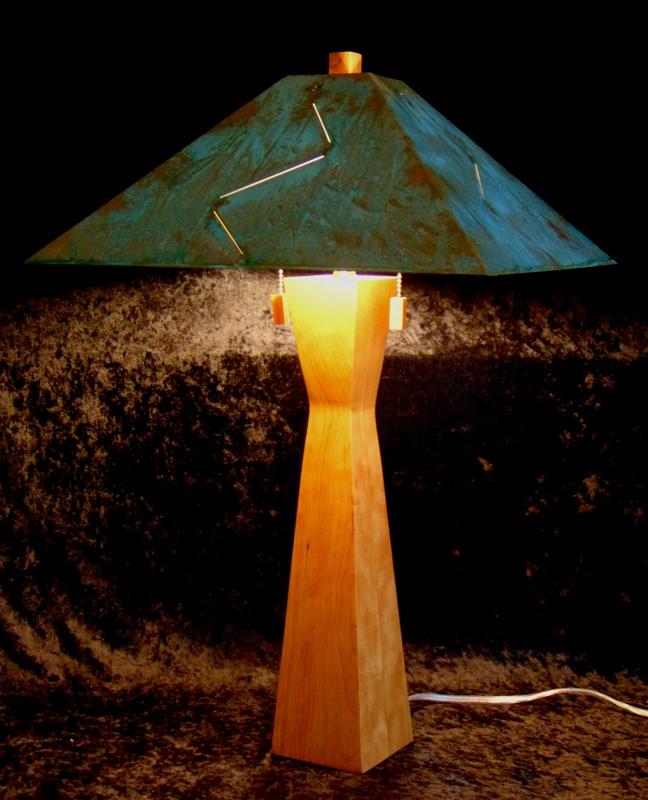 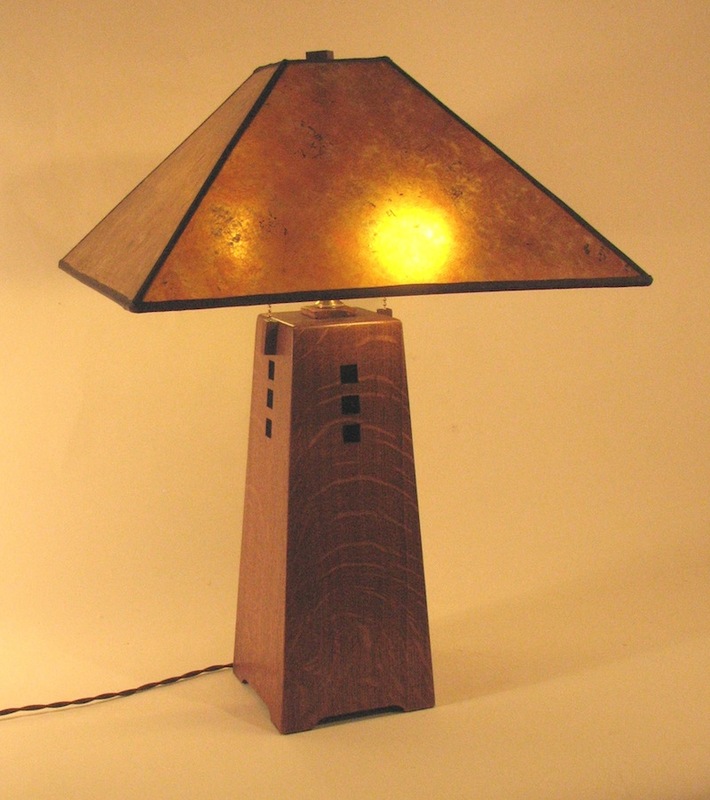 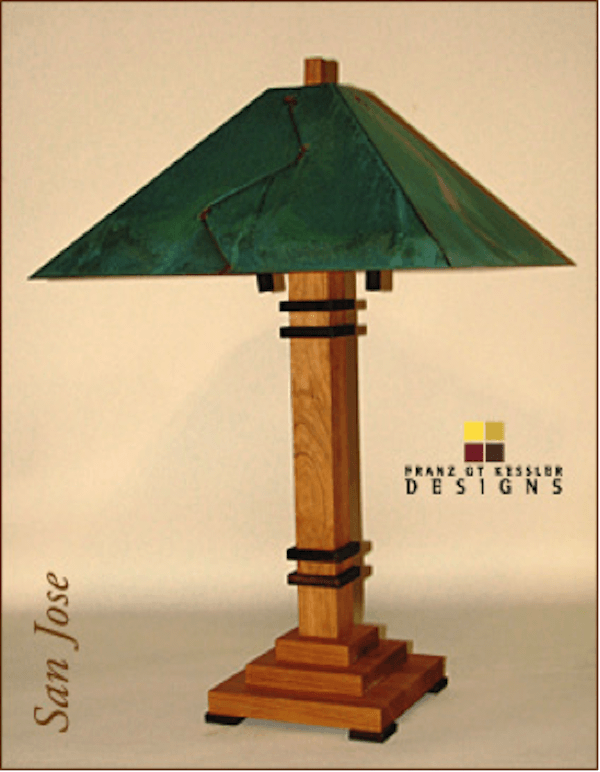 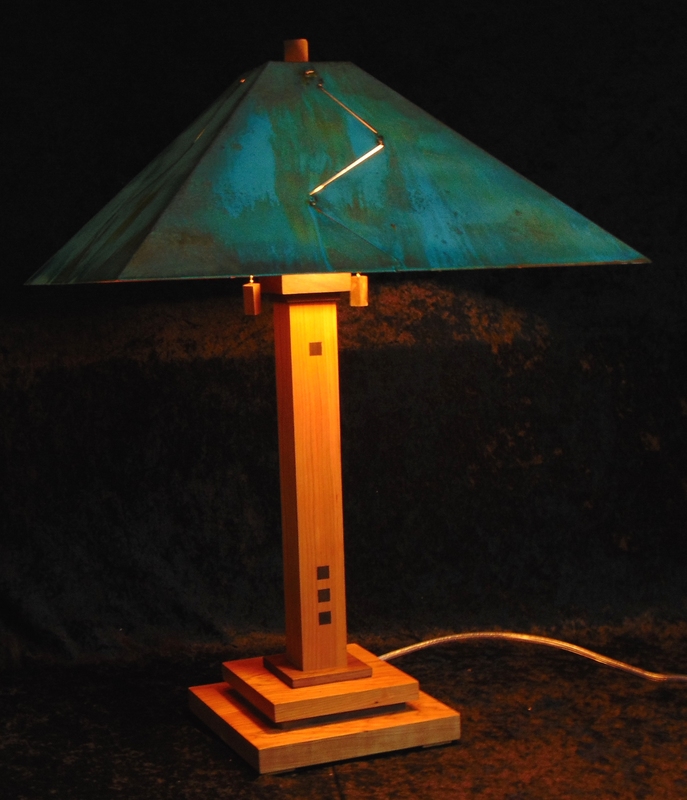 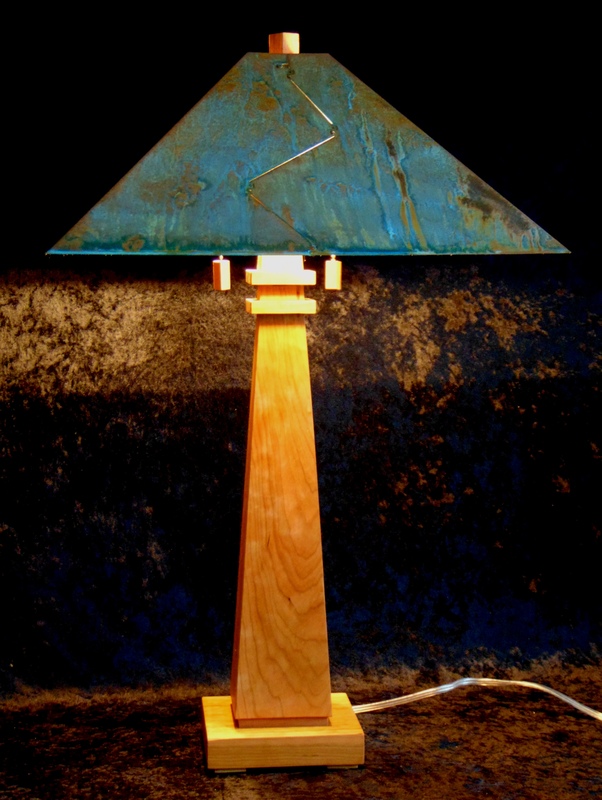 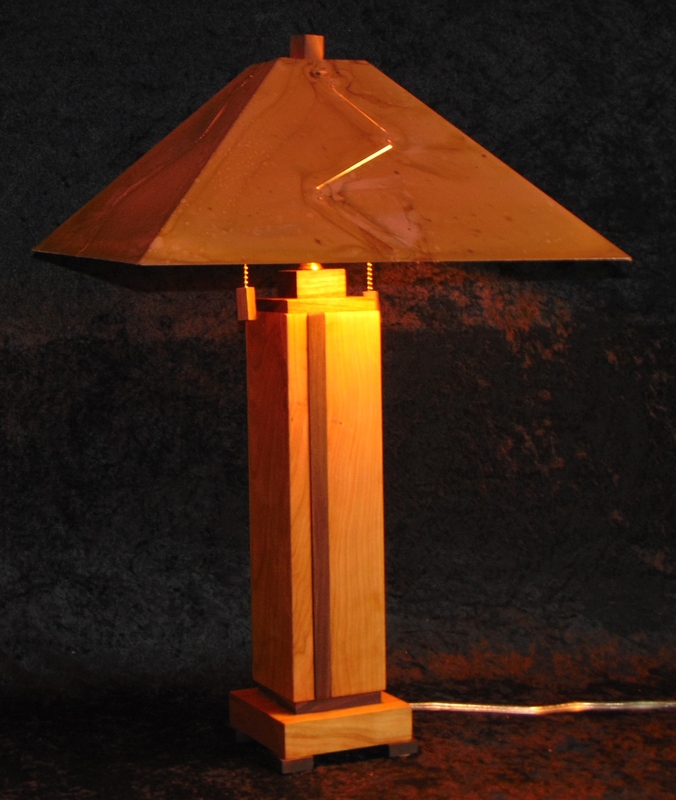 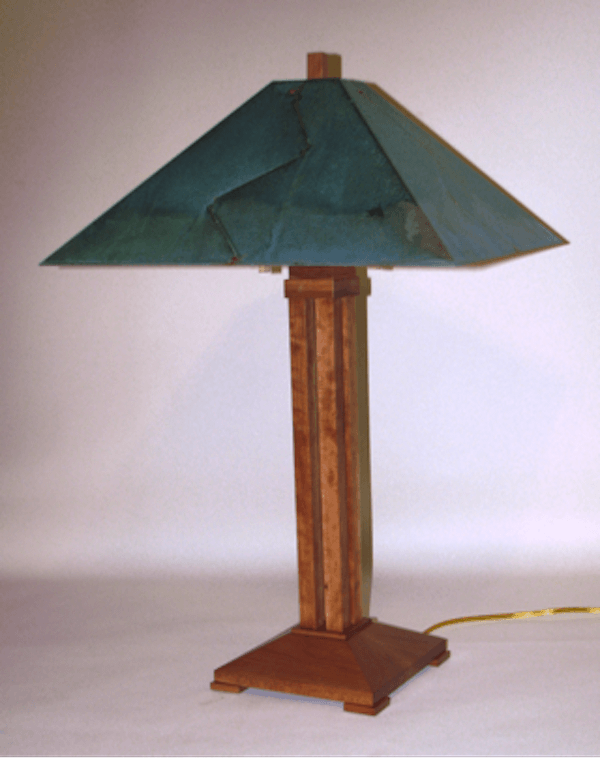 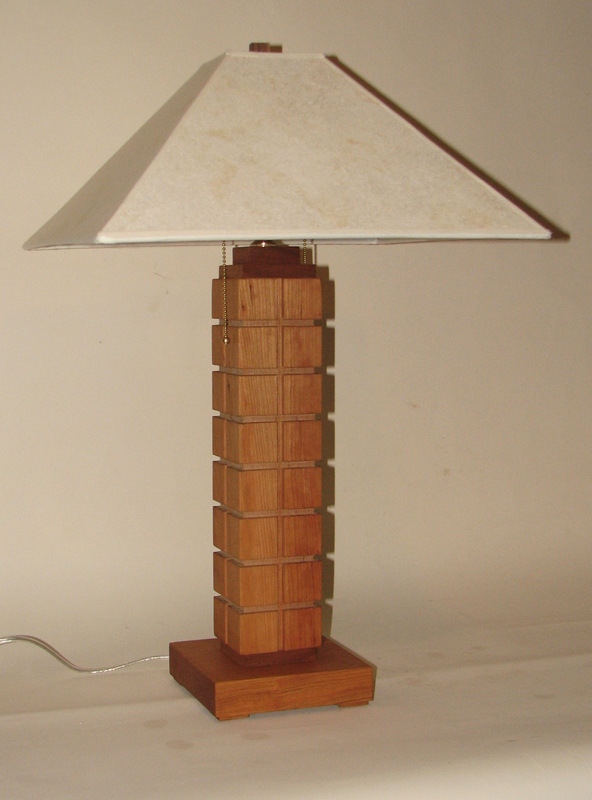 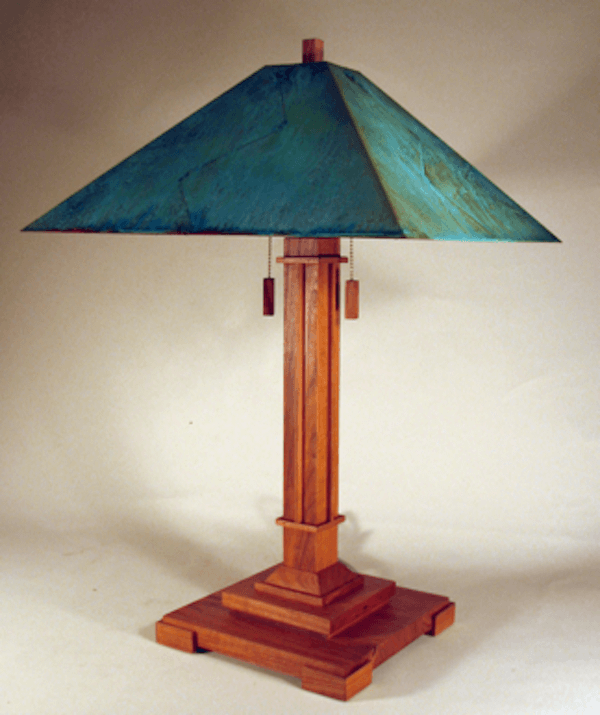 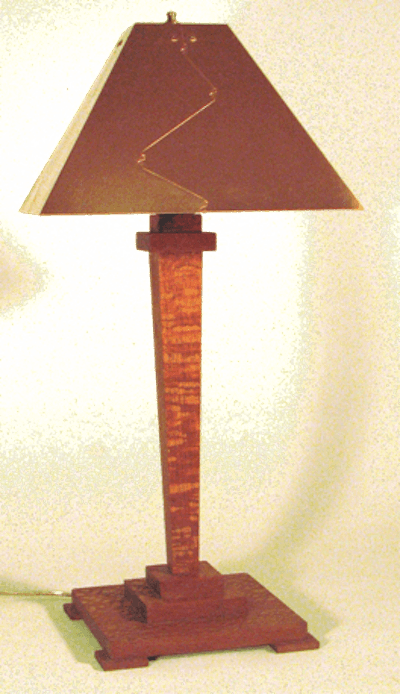 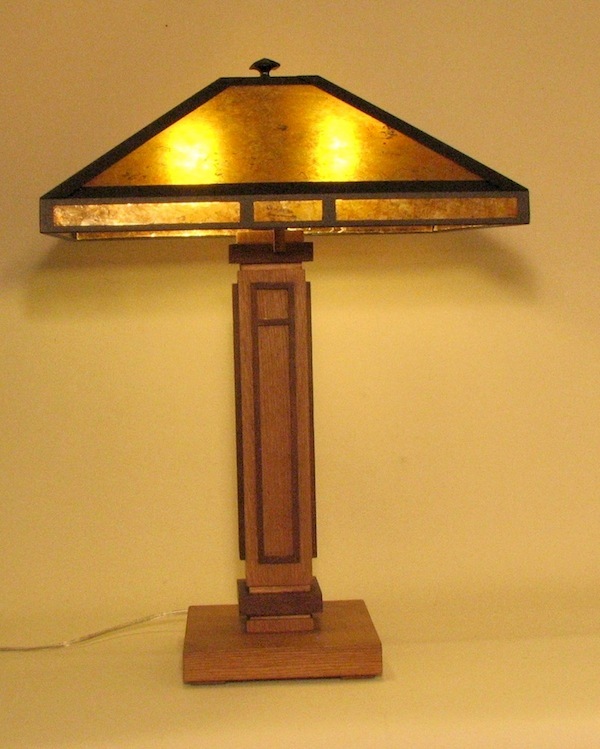 Lamps are Mission, Arts & Crafts, and Contemporary Designs. 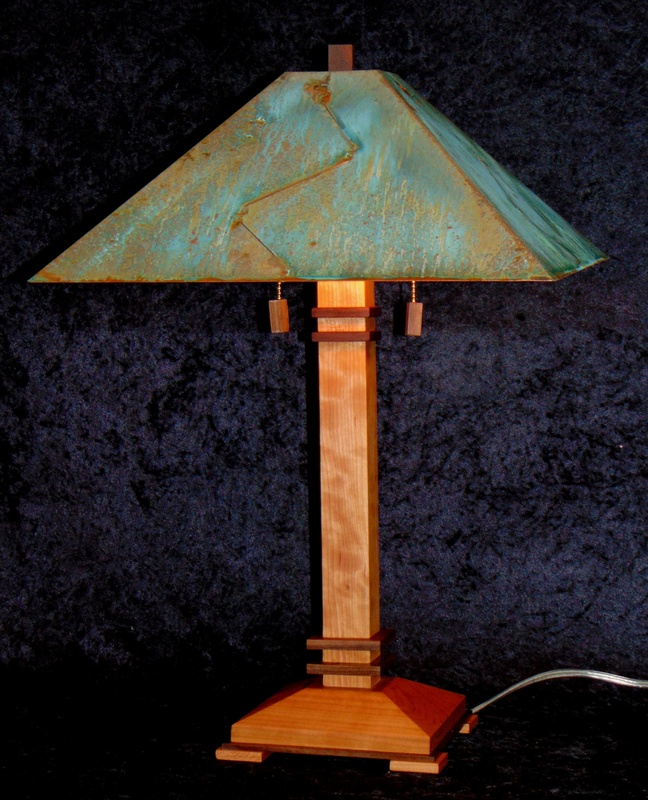 Shipping is included in our prices! 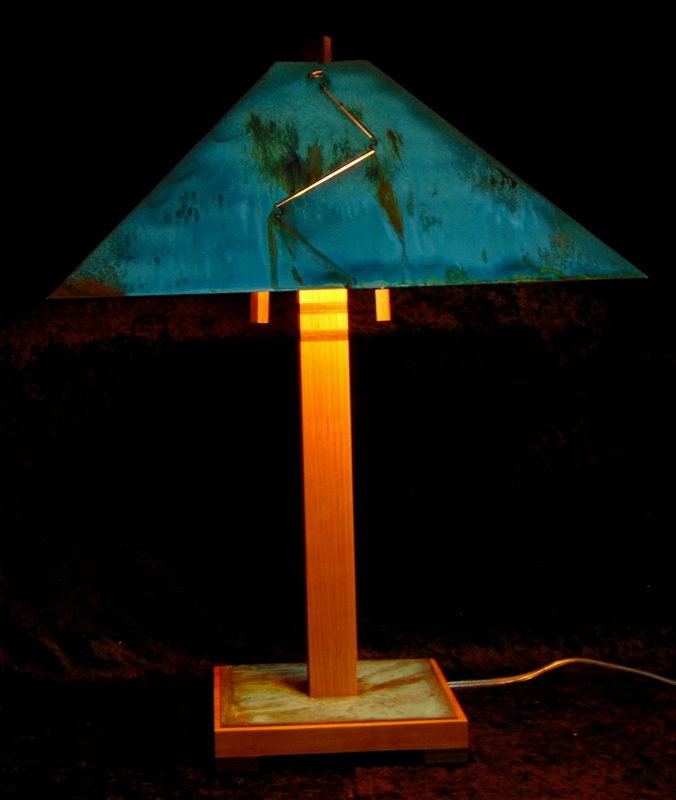 Metal and Mica Shades. 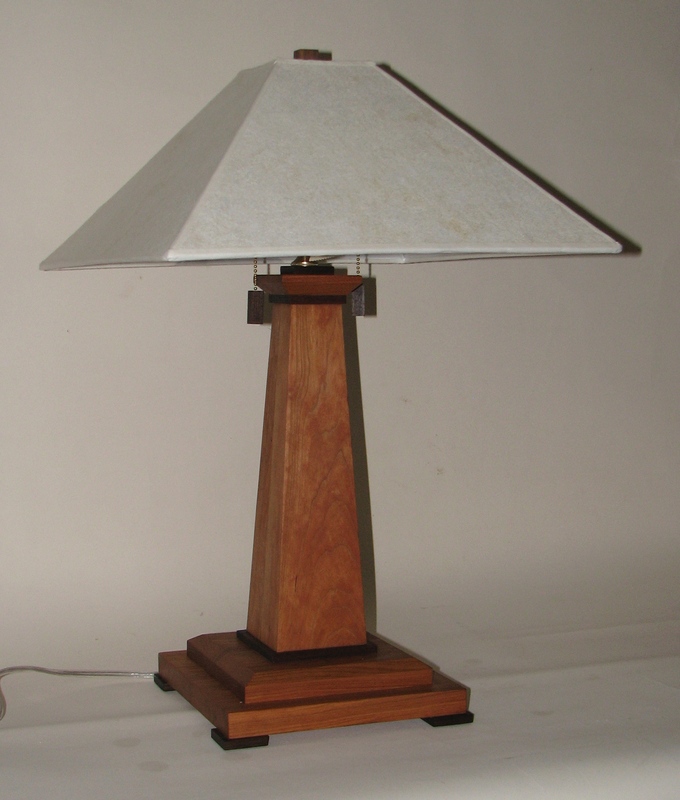 Sizes available: 18" and 16". 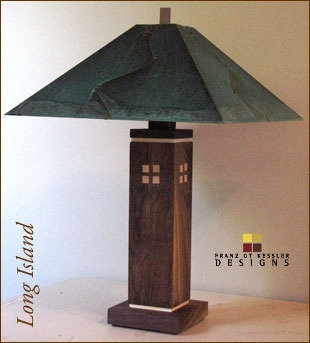 22" shades available for floor lamps only. 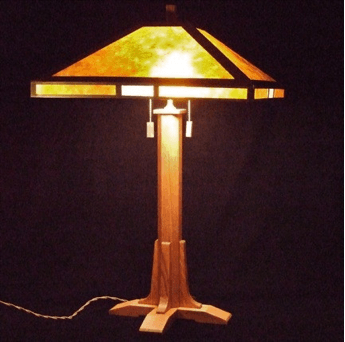 We use only the finest hardwoods: Hard Maple, Cherry, Quarter-sawn white oak, Walnut, and Mahogany. 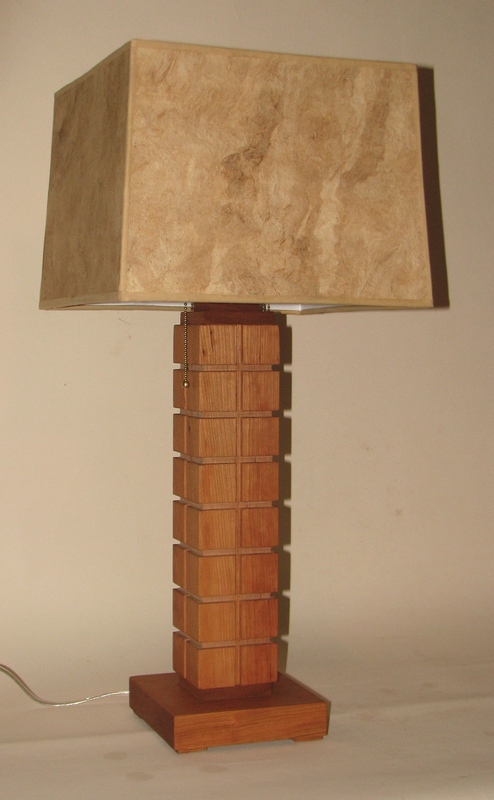 We also mix these woods use them as accents. 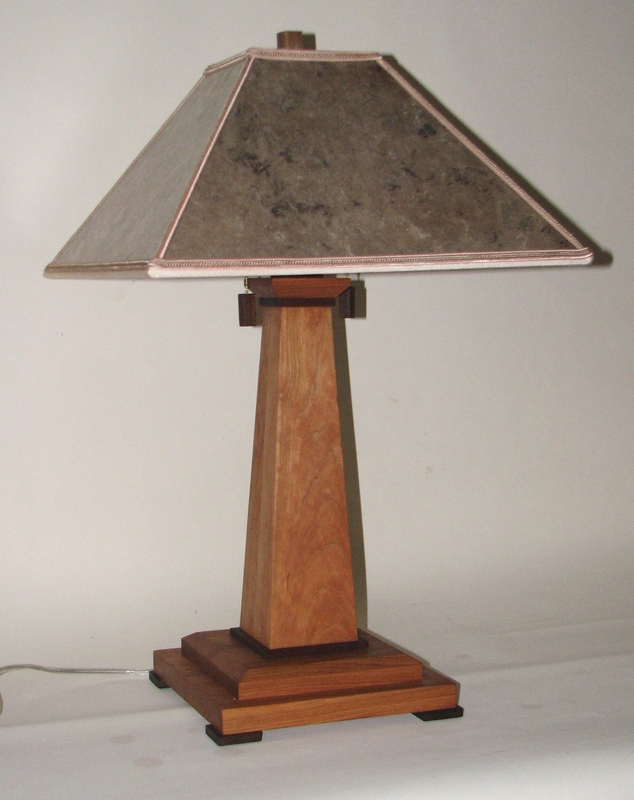 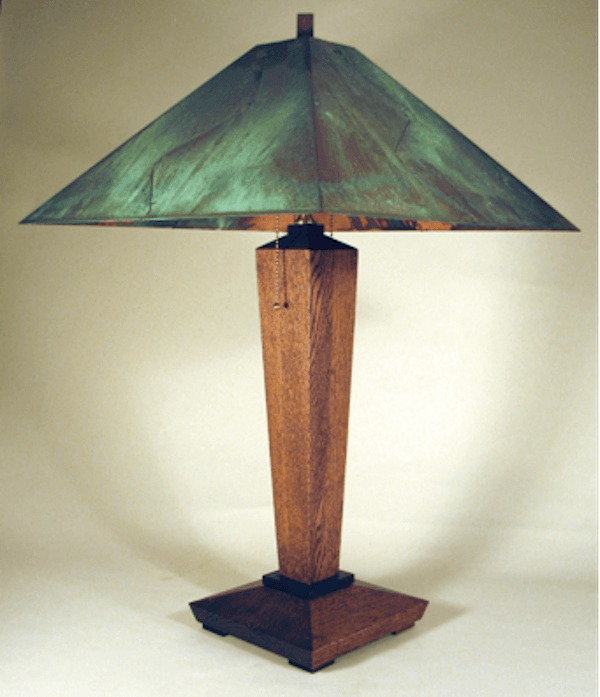 Lamp hardwoods, shade including all materials choice are always a customized customer choice and decision left up to the customer as an assurance of a true hand built product. 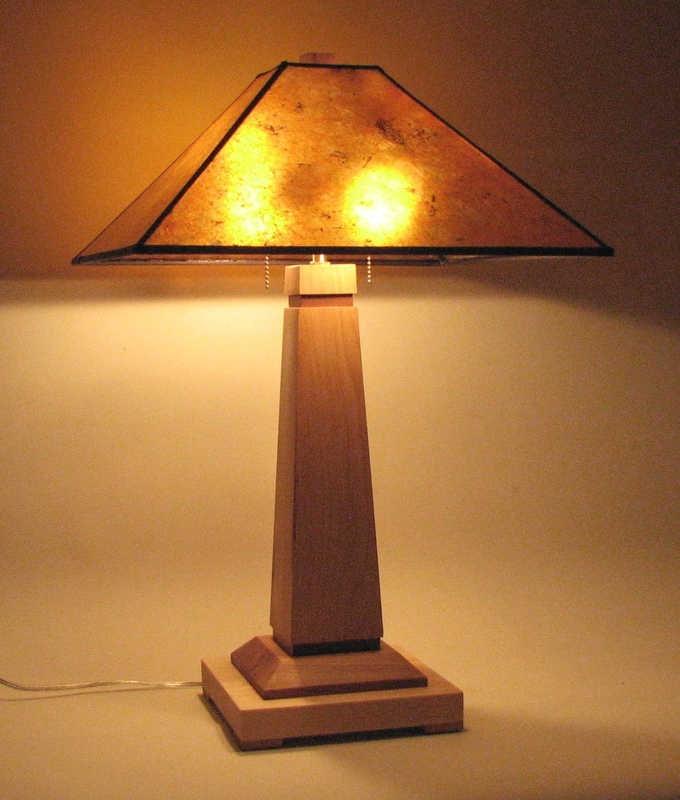 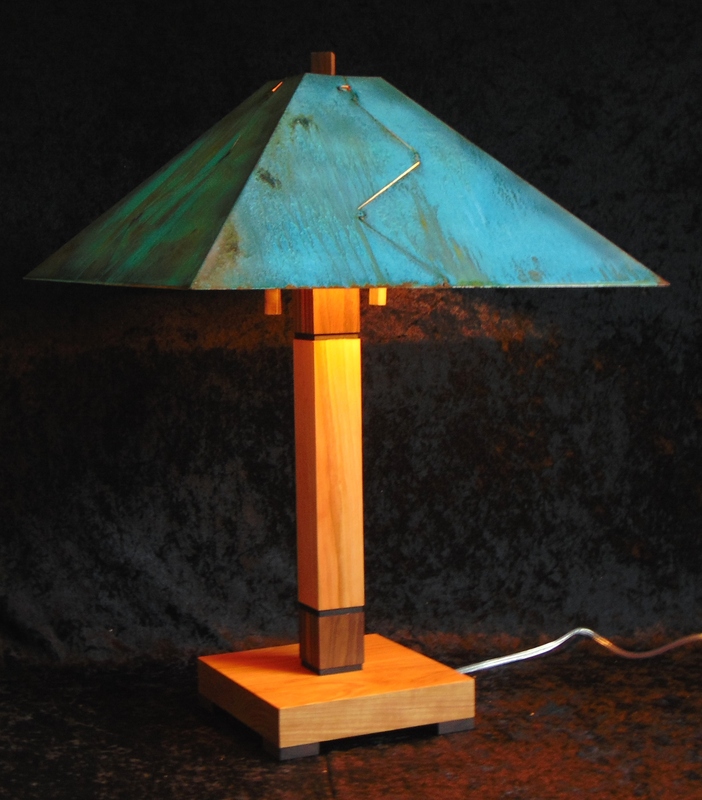 You may select a wood option for your lamp order, also you may mix woods, use them as accents and/or highlights with one another, there are some limitations here. 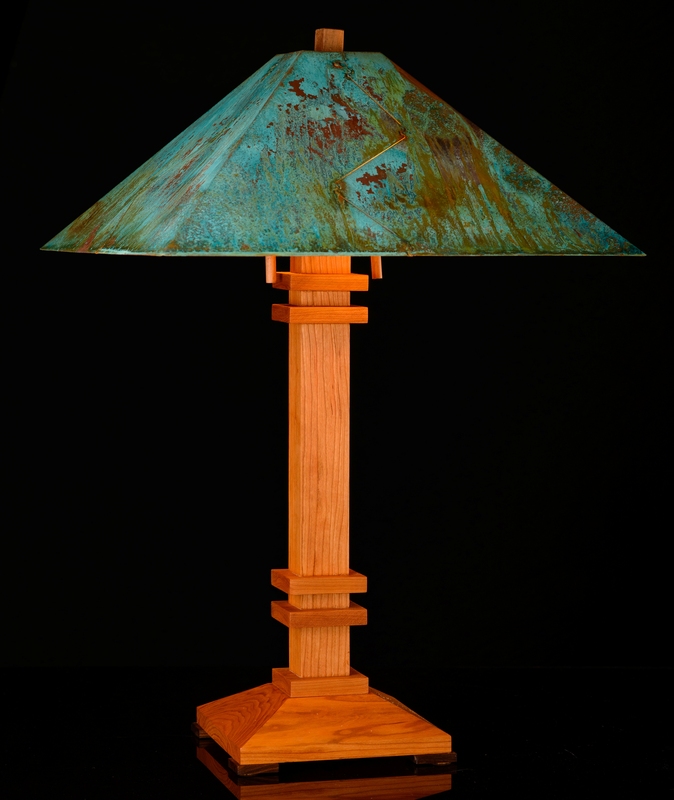 Our wood finishes are simply hand rubbed oil, and a wax finish, this finish lets the wood develop a beautiful, rich natural patina.